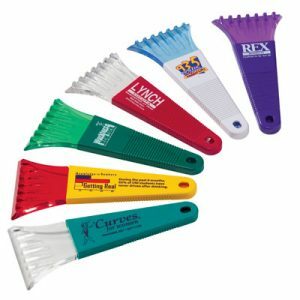 Imprint Up to 2 lines, 40 characters per line (10″w x 5/8″h) in standard colors on one side – Second location setup and run charges waived if both sides decorated with same artwork. 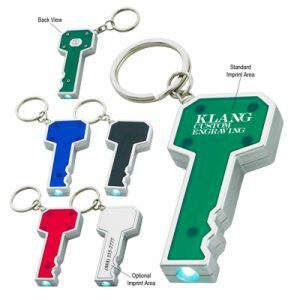 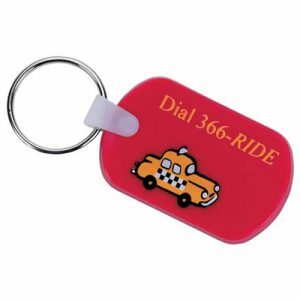 A great choice for trade shows or event badge holders as well as key chains, the custom “Hang In There” Lanyard is an economical way to show off your custom logo. 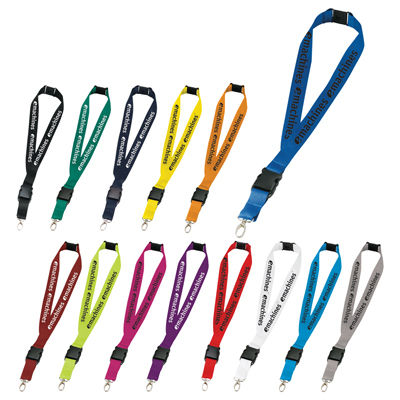 Everyone on the trade floor will show off your logo or design with a lanyard! 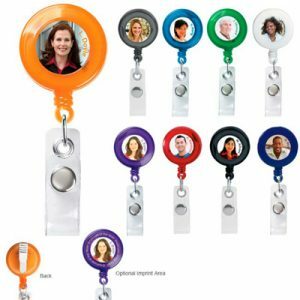 Don’t let your competitors steal the show- make sure everyone knows about your company at your next tradeshow with an easy-to-wear lanyard.